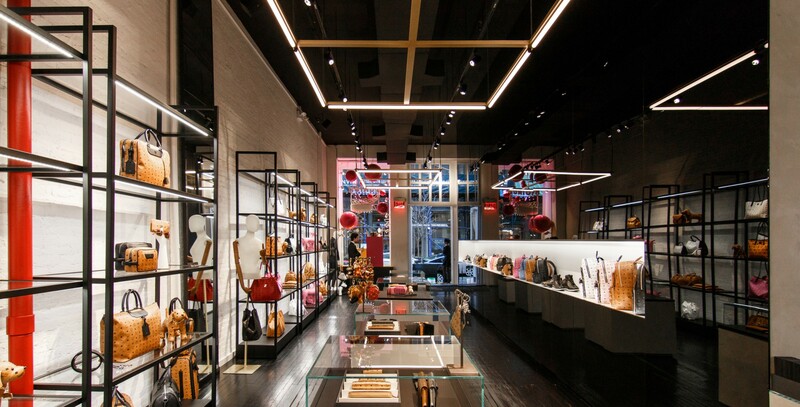 In the heart of SoHo, among a mecca of eclectic boutiques, resides MCM. 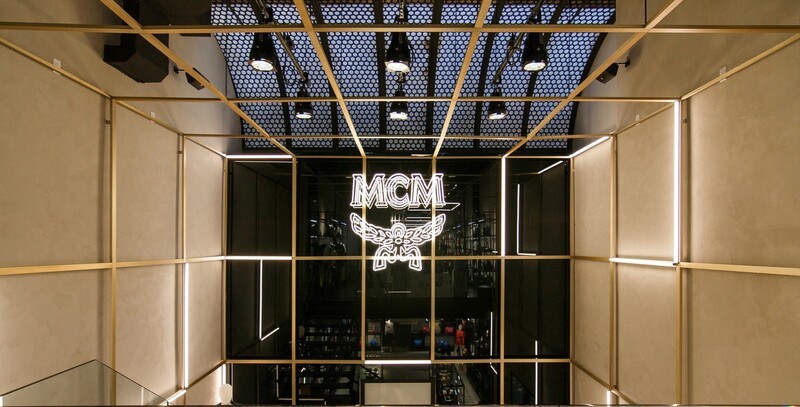 Founded in 1976 in Munich, Germany, MCM grew with a cultural renaissance during the 1970s, leading to its eventual multiple locations in the United States. 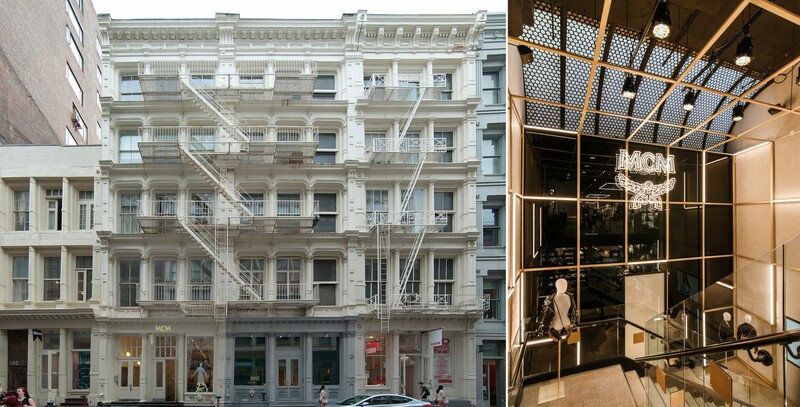 The site of MCM's SoHo location is a landmarked building built in 1920 in the historic cast-iron district. Marin was assigned to renovate the interior of this existing location, including required interior demolition. Once the interior space was demolished, construction consisted of the installation of interior partitions, structural work, plumbing fixtures and related piping, sprinkler system modification, as well as the installation of a new mechanical system and related ductwork.